Leidos has been awarded the contract for the supply and support of chemical, biological, radiological and nuclear defence capabilities for the ADF under Land 2110 Phase 1B. 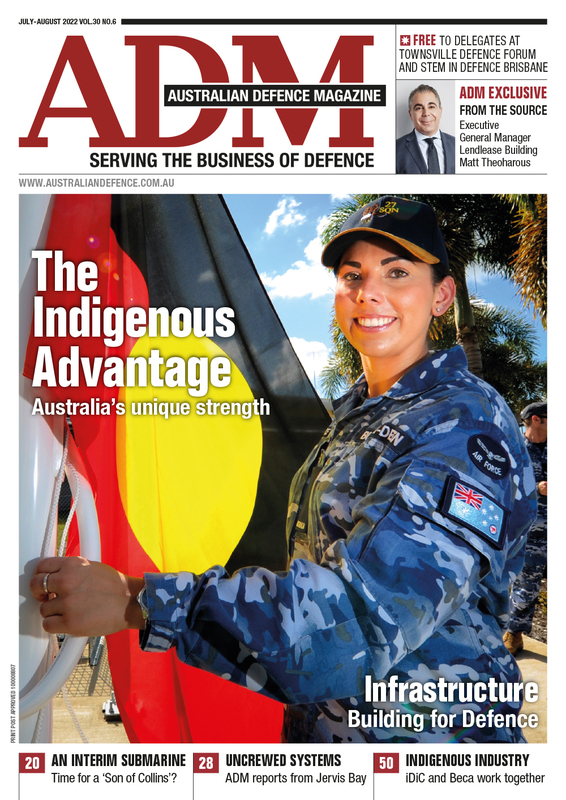 “Leidos has a long heritage of delivering complex logistics and CBRND capability globally, and we are delighted to be chosen to deliver this critical capability to the ADF,” Christine Zeitz, Leidos Australia Chief Executive, said. Minister for Defence Christopher Pyne said global events in this year alone have demonstrated that chemical, biological, radiological and nuclear threats are contemporary hazards throughout the world. “Leidos Australia will be a key capability partner of the ADF for the delivery and support of cutting edge technology to protect our soldiers on the battlefield as they encounter these evolving threats,” Minister Pyne said. “The contracts will supply approximately 70,000 equipment items to support Defence’s capability to detect and protect itself from toxic industrial chemicals and weaponised chemical, biological, radiological and nuclear agents. “The capability will also include systems to manage contaminated personnel and equipment. “This investment will provide an integrated and layered chemical, biological, radiological and nuclear defence capability which replaces ageing equipment reaching the end of its service life." Forty new jobs will be created under the acquisition contract, with a further ten jobs to be created to deliver the Initial Support Phase. Further investment in technology refresh and capability enhancement is expected throughout the life of the contract. In a separate announcement, Leidos signed an MoU with J3Seven, an Australian small business specialising in chemical, biological, radiological, exploitation and screening products. “We welcome the opportunity to work with Leidos Australia going forward. The ability to leverage the network of a global defence contractor will bring significant benefit to our business. 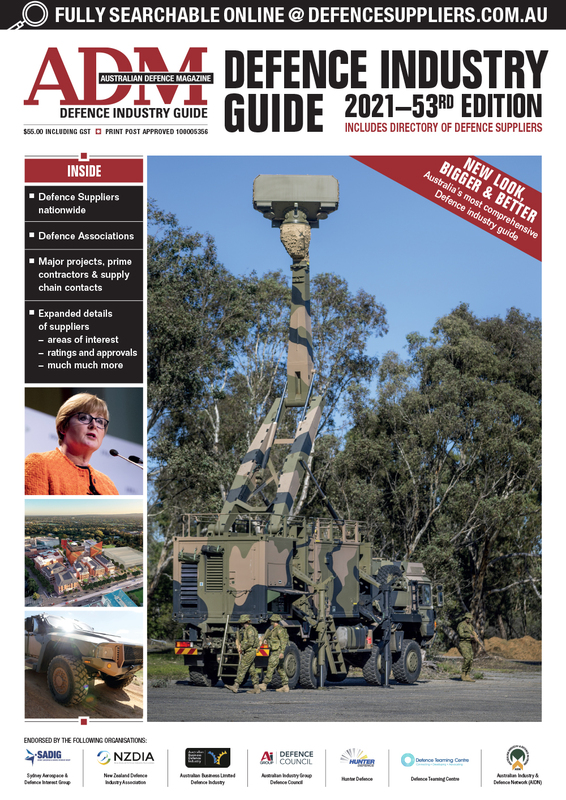 We look forward to sharing our expertise in the development of new and innovative solutions for the Australia defence industry,” Gareth Molnar, Director of J3Seven, said.